This is a quick bit of info on how I replaced the bulbs on my Chrysler Grand Voyager 2.8CRD, this may seem odd, but Chrysler in their infinite wisdom decided to solder bulbs straight onto most circuit boards, so panel illumination is handled by this design. So when the bulbs give up, the panel goes dead and you can't easily replace them, so I've done a few replacements over the years trying to find the best solution and I think I have now found it! 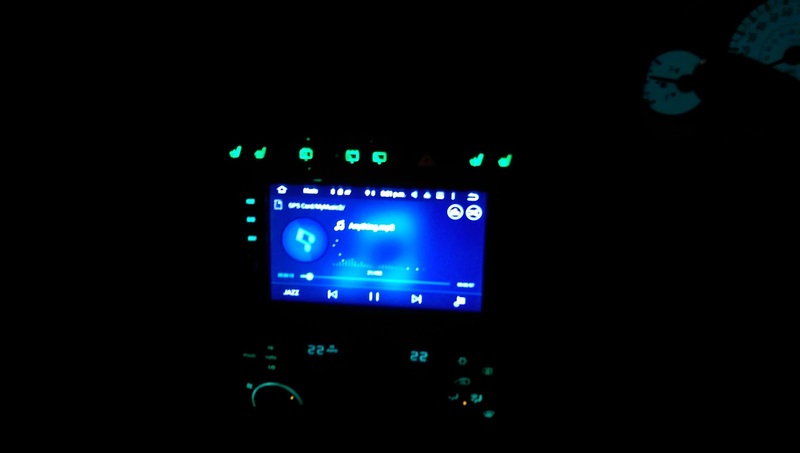 Replacing with LEDs is the obvious solution, but getting small and 12v versions was the challenge. First, here's the challenge. 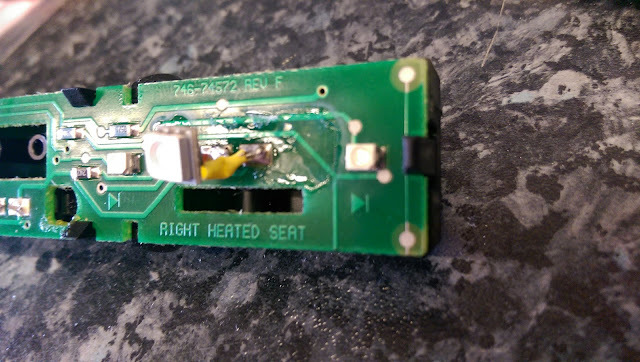 This is the heated seats, wiper and emergency indicators panel, easily removed from the dashboard with 3 hex screws, then gently unclipping the back of the unit (Keep it flat, the buttons are held in but you need to keep them in the same position to avoid complications when putting back together). 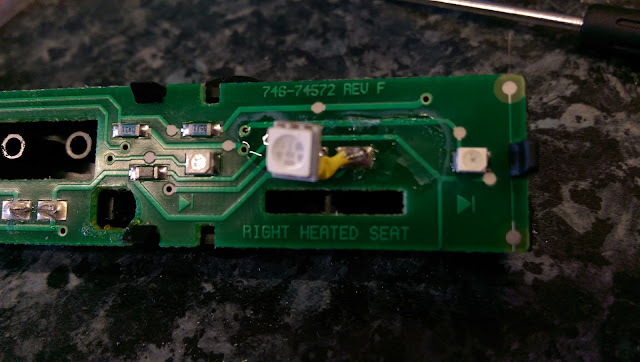 Once open you can see the front of the circuit board as below. You can see one blue panel illumination LED shown, the hazard bulb has been removed, adn the right heated seat I've placed an LED bar/hobby LED bar to give an idea on scale. So the problem, remove the old blue bulbs (They're white bulbs with a blue rubber cover over them) and replace, however they are small and not very tall, so a regular LED would be too big, and also these run at 12v so need to have an inline resistor somewhere too. The LED bar shown is a hobby/train set illumination which at first looked ideal, it had an inline resistor and two LEDs on a flexible circuit, however even this small size was too big to comfortably fit. So the second solution was to use SMD LEDs, and I found some in the form of replacement speedo/cluster illumination panels. This was perfect, cutting the legs down to just at the resistor let it sit around the same height as the original bulbs. 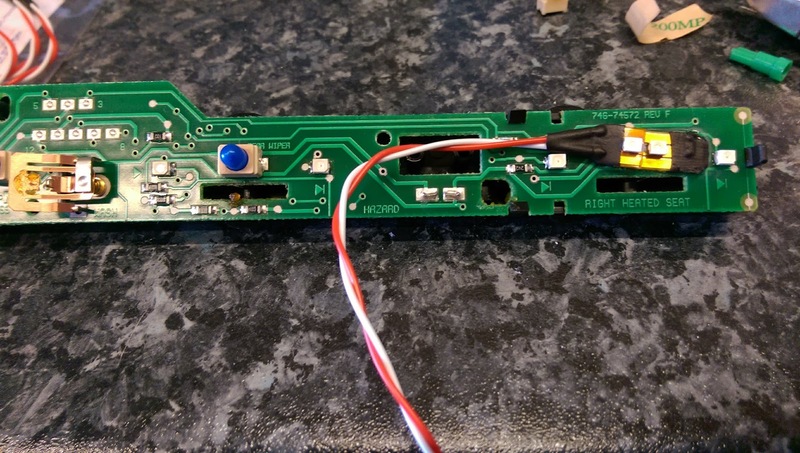 Cover one leg with heatshrink to avoid any shorts when you push it back together, solder it onto the main board and problem solved! These worked great, fit back in no problems and they look super bright. The problem now is that the rest of the dashboard illumination is too dark by comparison! NOTE: On the above the one missing indicator was the hazard warning LED, this was due to a mistake when soldering, so I've removed and replaced that one and now it's lit up! The parts I used were old, from Amazon but you can probably source similar parts easily. 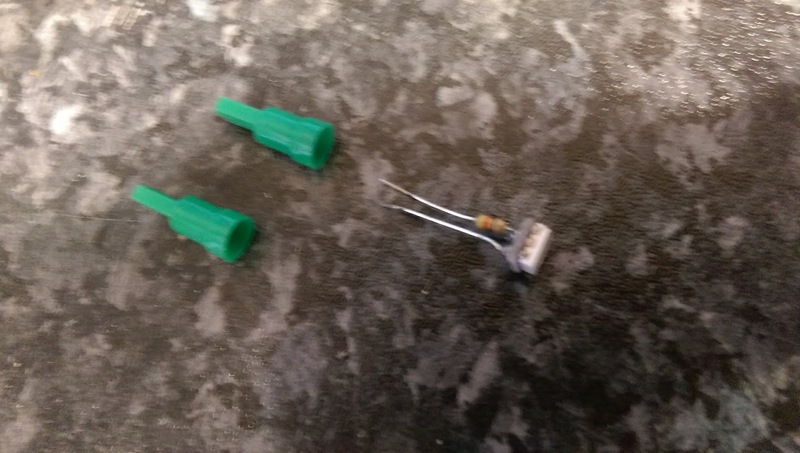 There are many similar on ebay which are much smaller (You could use SMD resistors too on the back of the LED package, which would make them much more compact) so hope this helps! Good morning Andy, it's Marco from Italy. I'm following your great guide about changing bulbs on chrysler dash, and I found these led bulbs, what do you think about it? Do you think they are too much long? Hi Marco, actually they look a pretty good alternative. 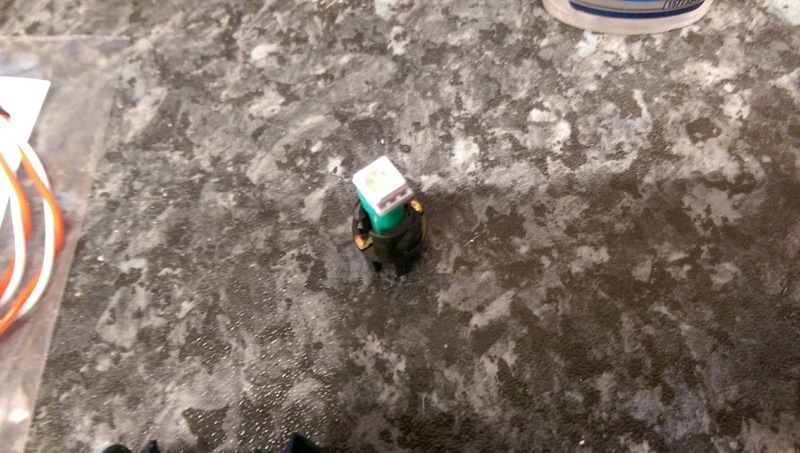 You'd have to remove the SMD LED from the green plastic cover, which is what I did. You then expose the LED itself which you can trim the leads down and solder in. Looks promising to me. Thanks Andy, so I'm going to order them, some green and one red for hazard button. I hope I can find the right polarity, did you write that negative is on the resistance pole?